A thread to share your positive takes on getting older, because there is so much cultural incentive to complain about aging and very little incentive to enthuse about it. 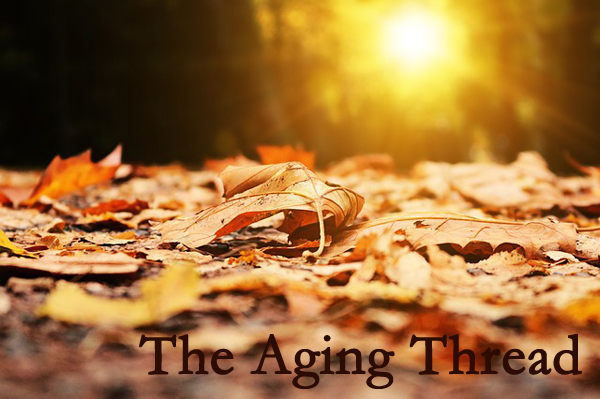 Aging is scary for lots of people, probably all the more so due to the dearth of positive messages about aging. Celebrating what's good about it can demystify and deterrorize it for younger folks. It also visibilizes those of us who don't have nostalgia for any "glory years" past and wouldn't go back to our younger days for love nor money. I am very contentedly aging, and I love to talk about its benefits (far beyond that old chestnut about its being better than the alternative) and to listen to others talk about what they enjoy, appreciate, and value about aging. So here is a thread to share and discuss all the things that you've found are awesome about getting older!